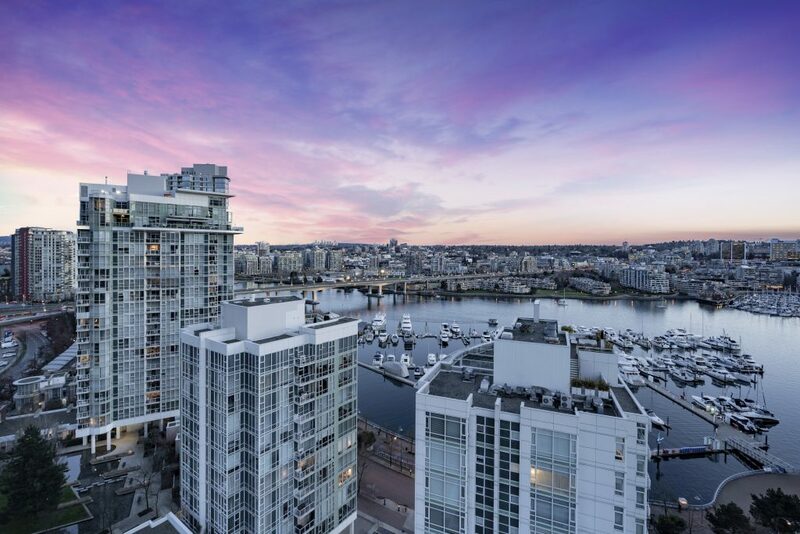 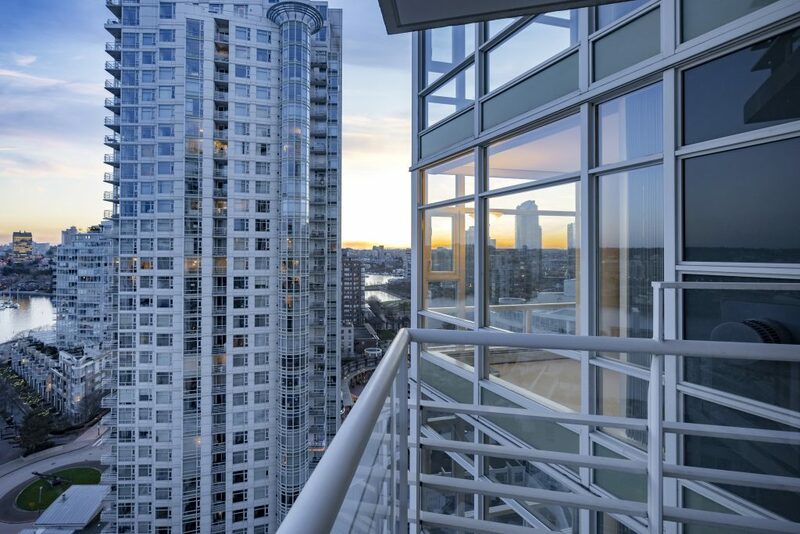 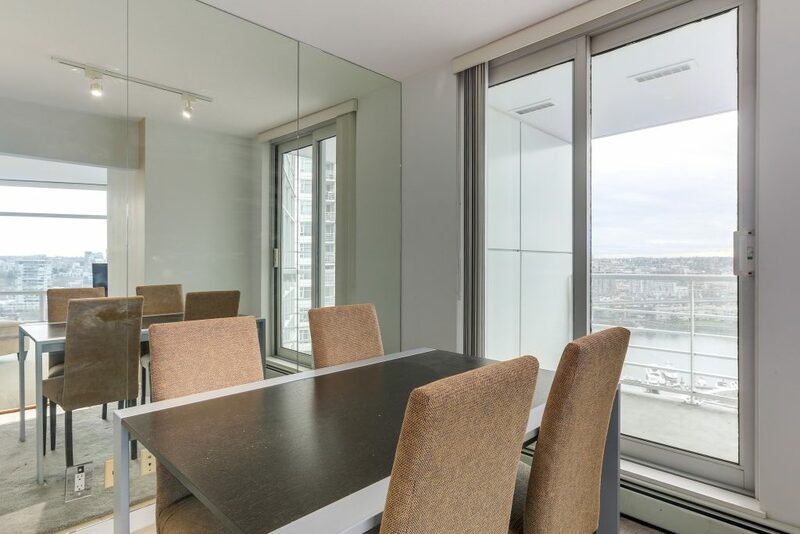 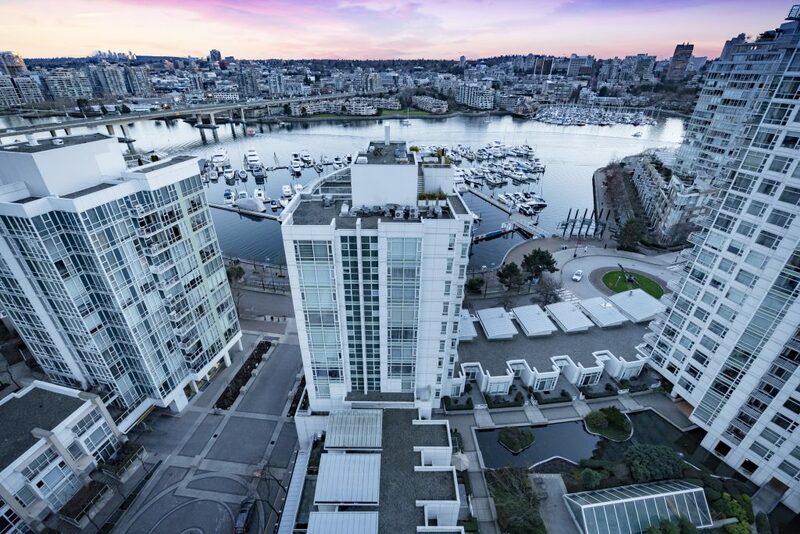 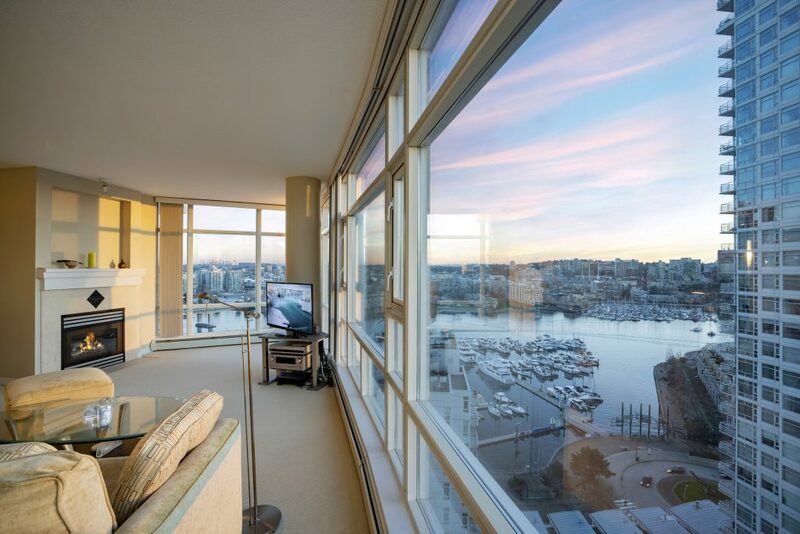 An enchanting outlook from this HIGH FLOOR 2 bedroom + office, 2 bathroom view suite in Aquarius. 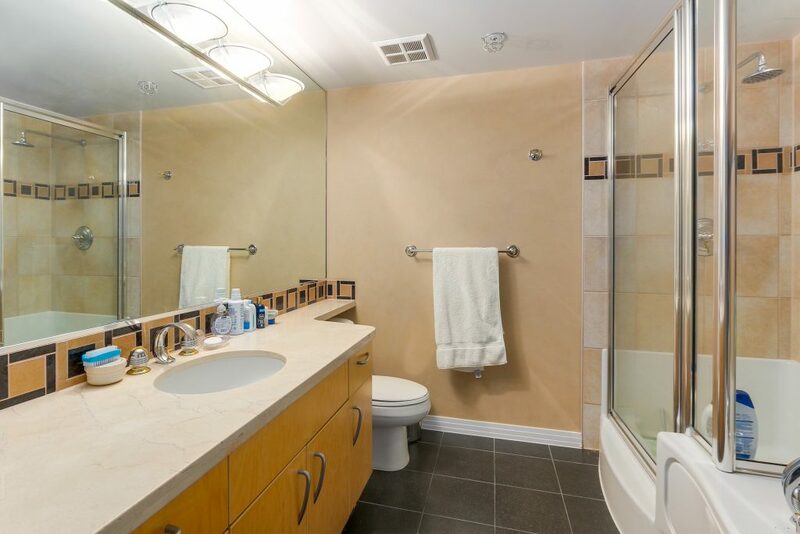 One of the most sought after WATER FACING floorplans that captivates you from the moment you step into the home. 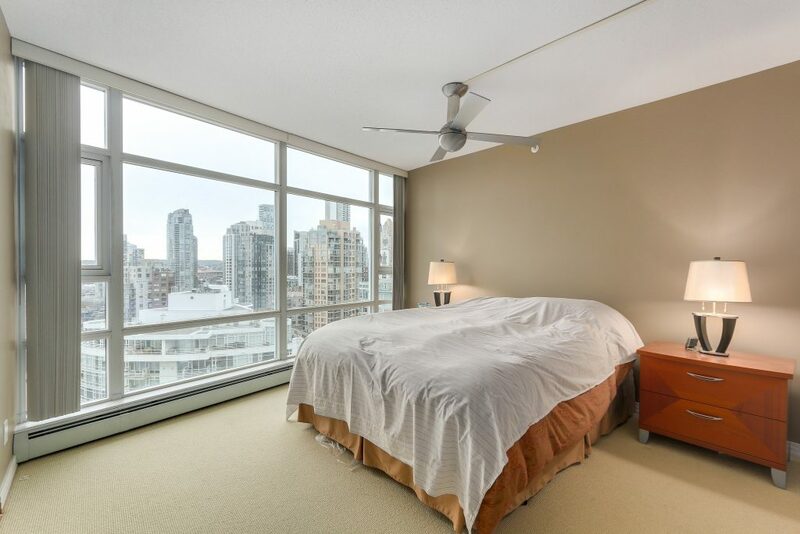 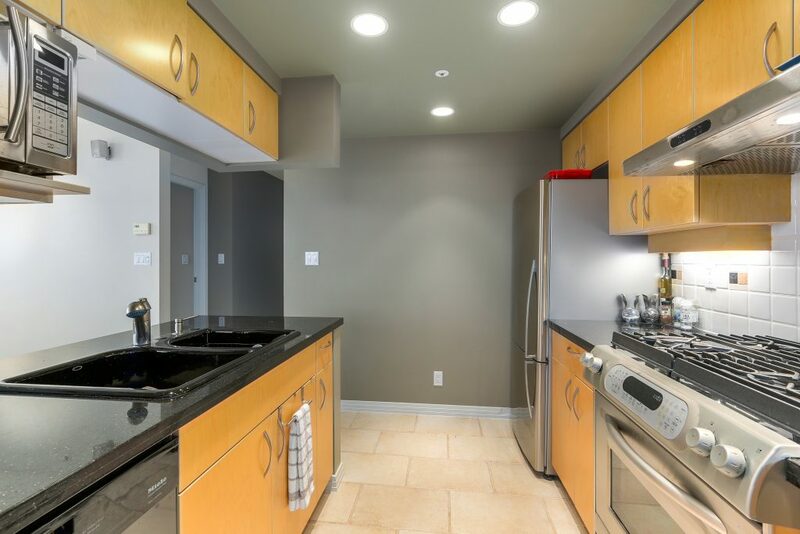 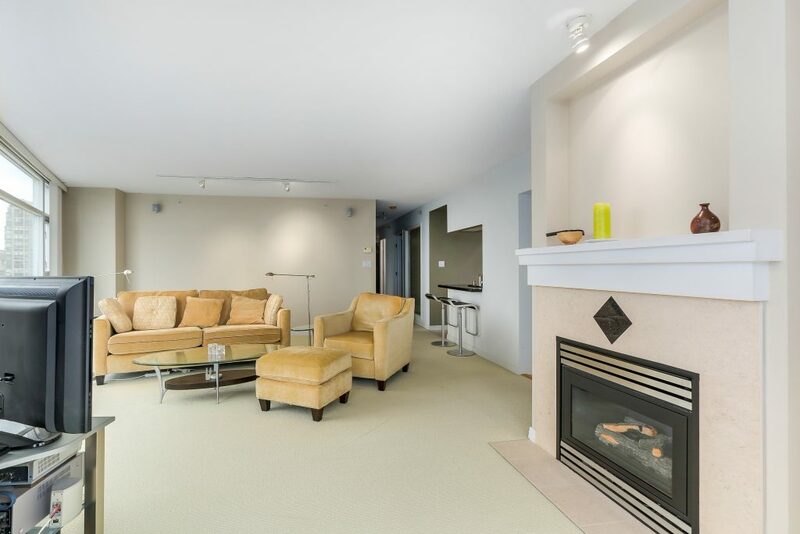 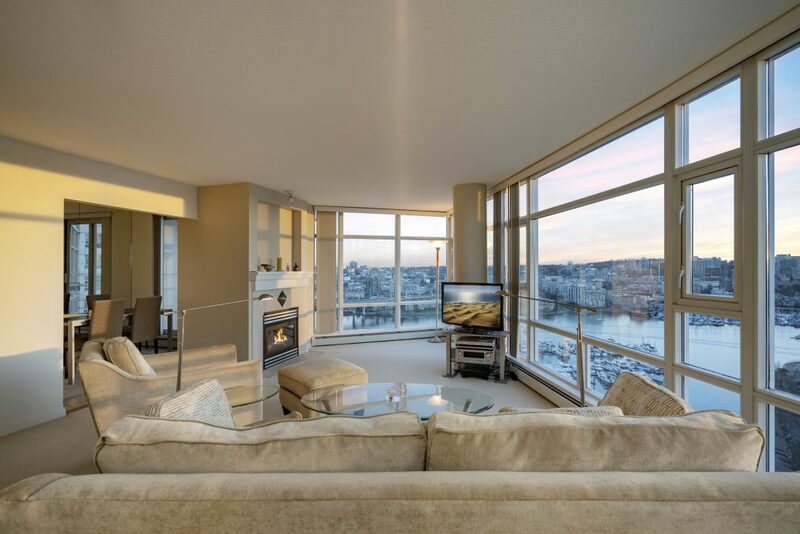 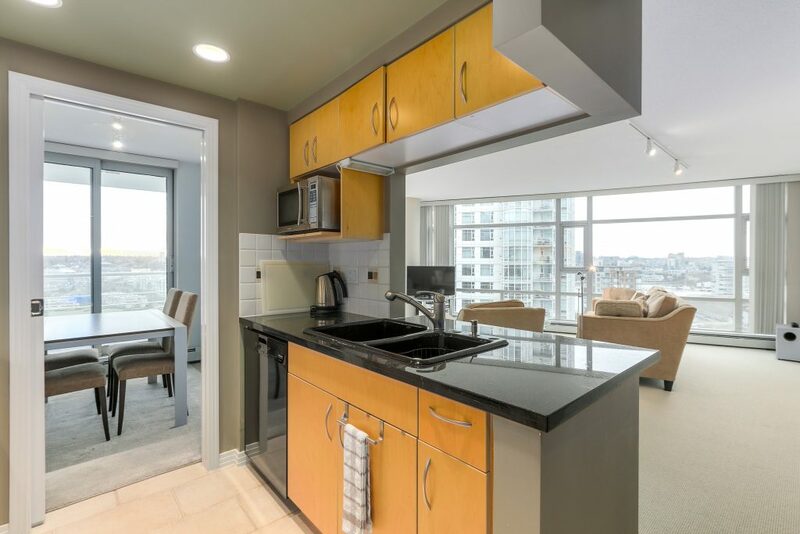 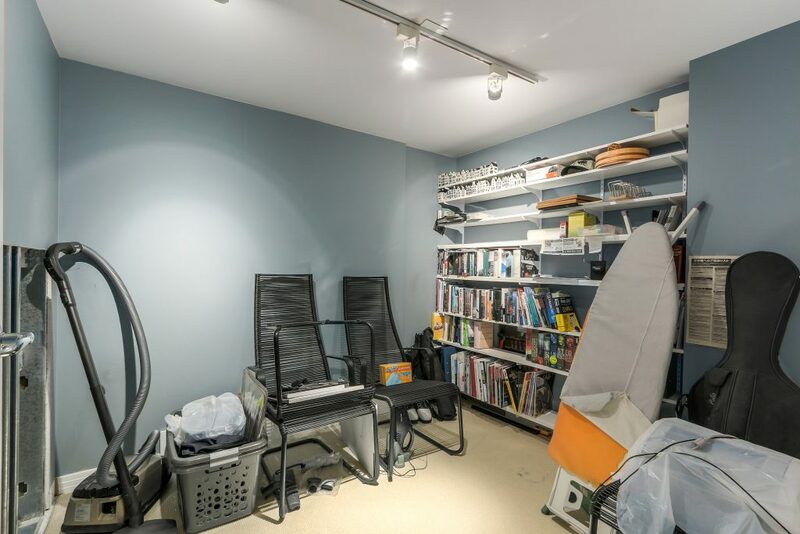 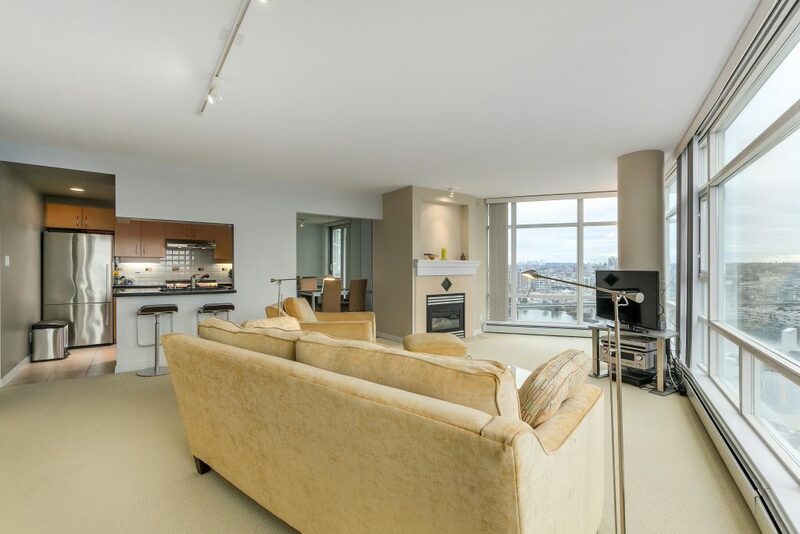 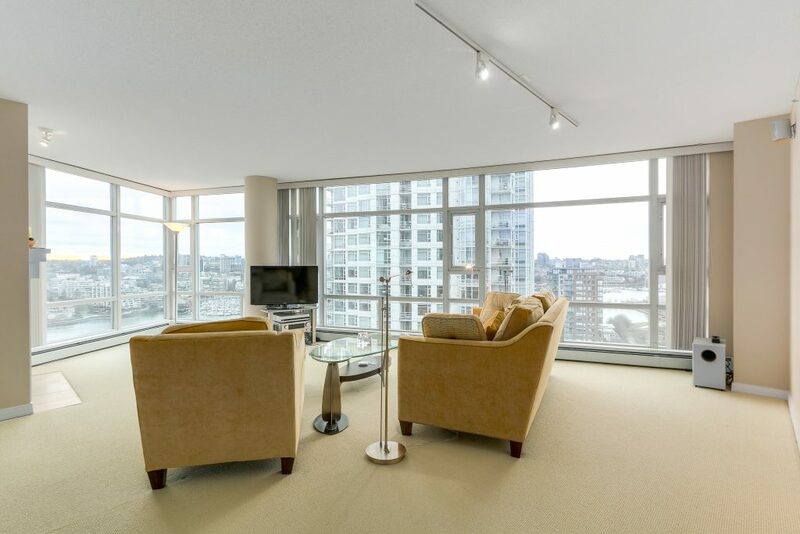 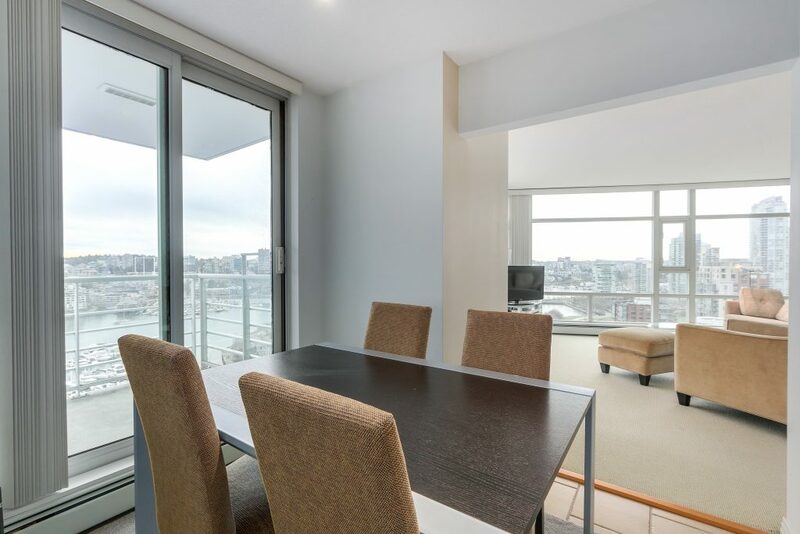 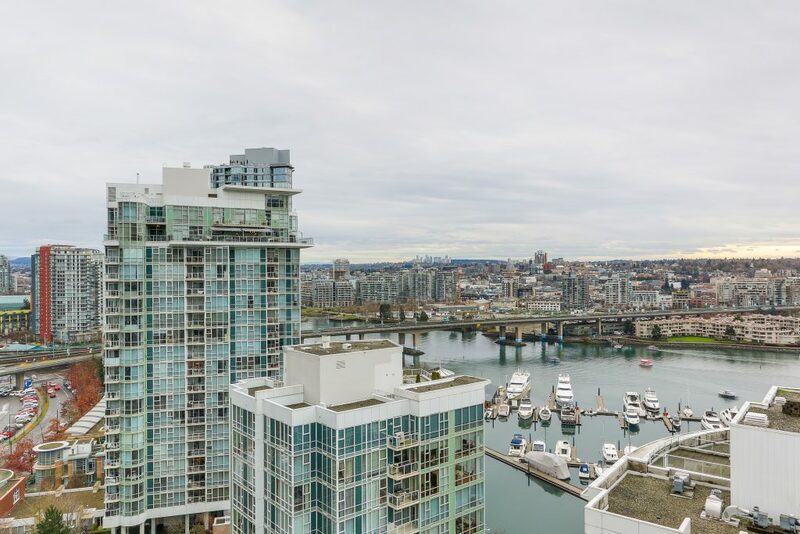 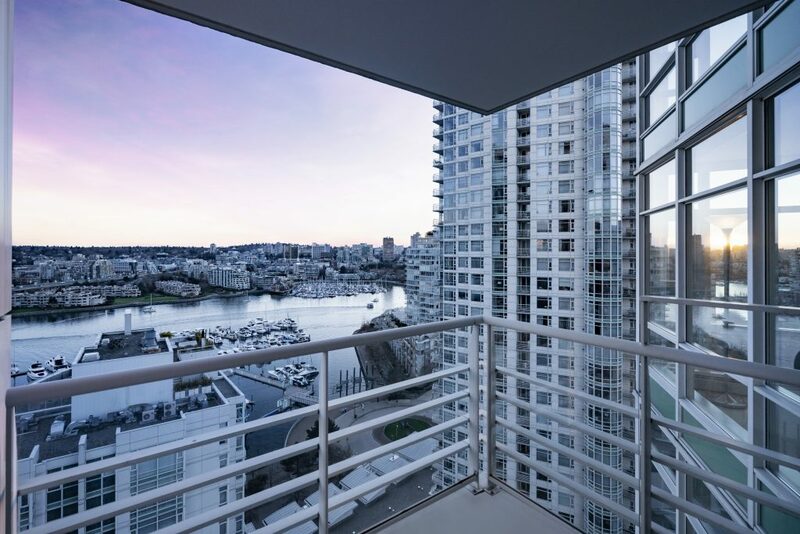 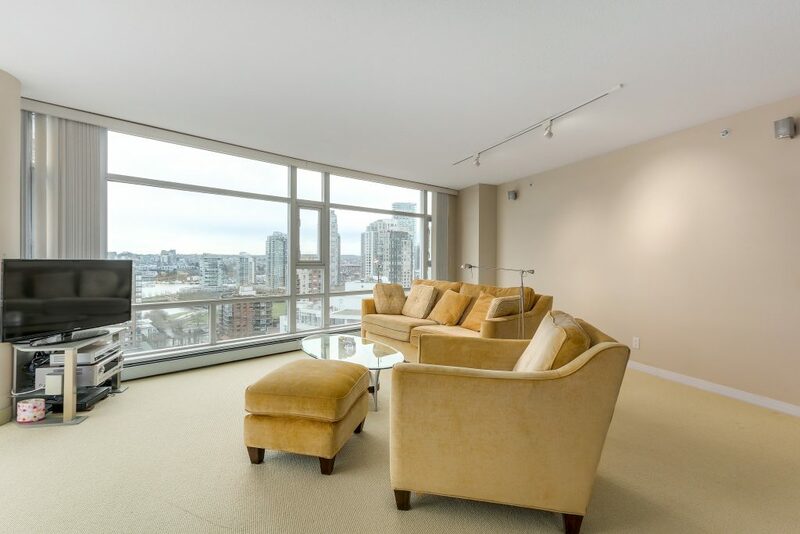 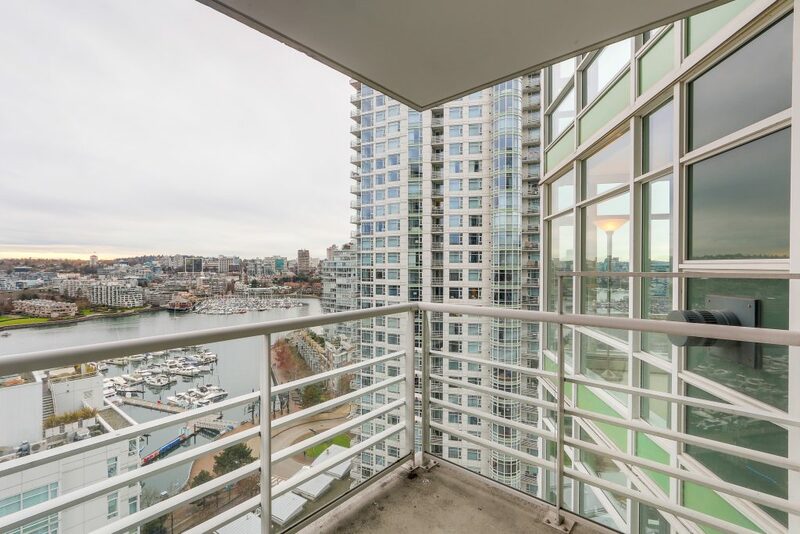 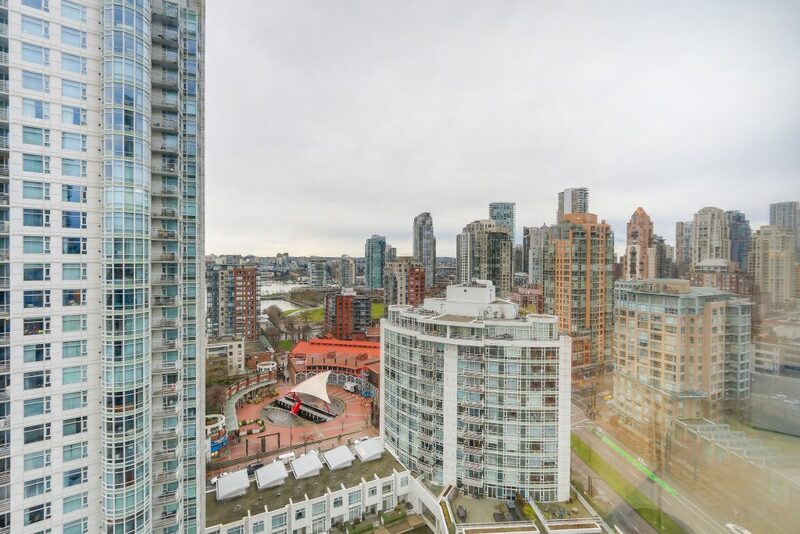 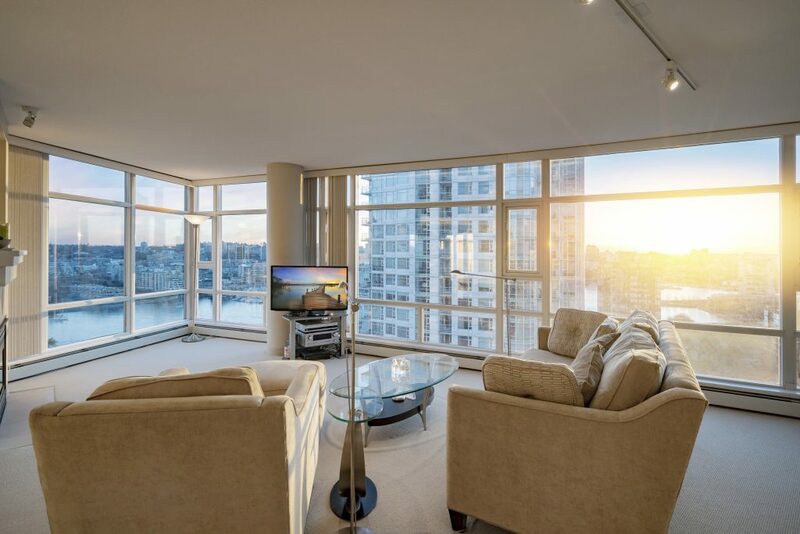 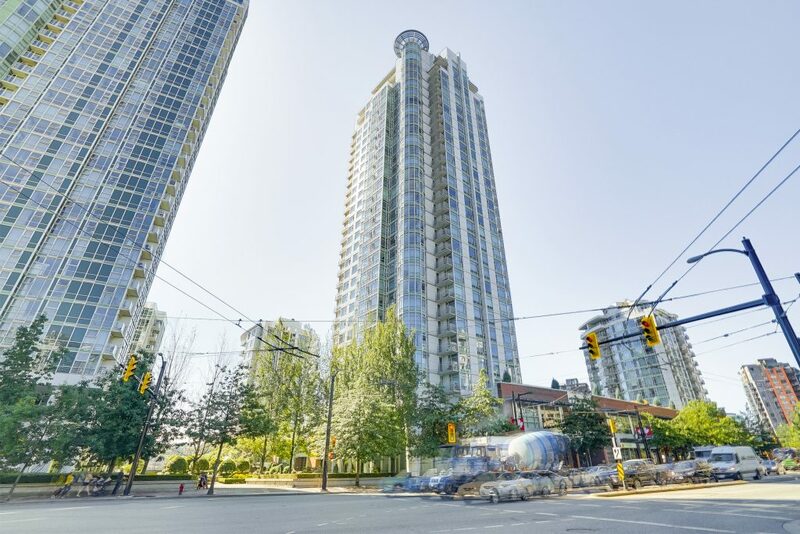 This nearly 1300 square foot residence provides the space that you have been looking for in Yaletown. 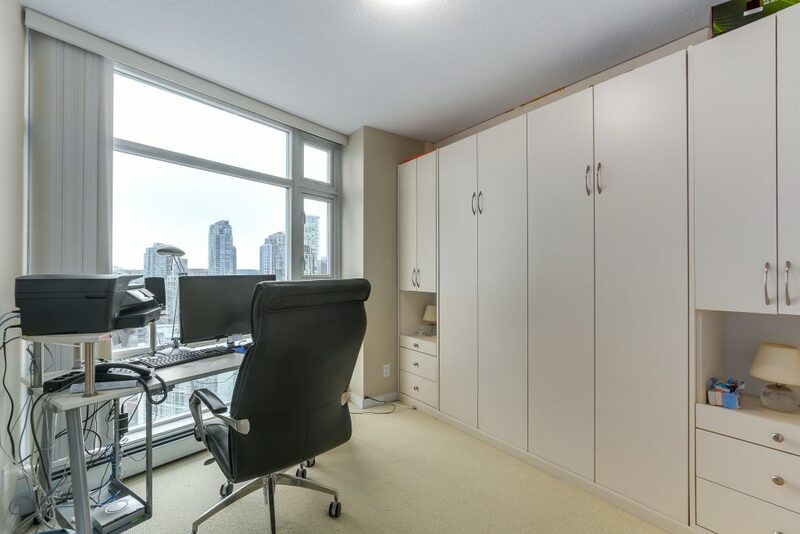 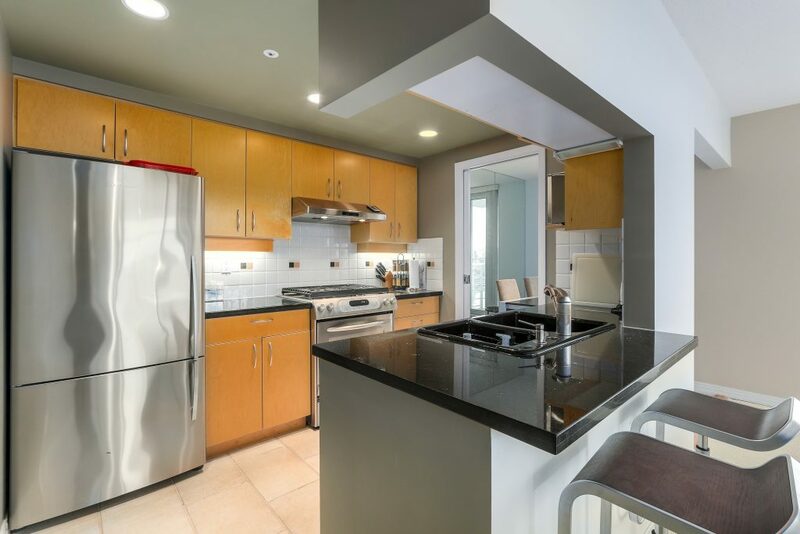 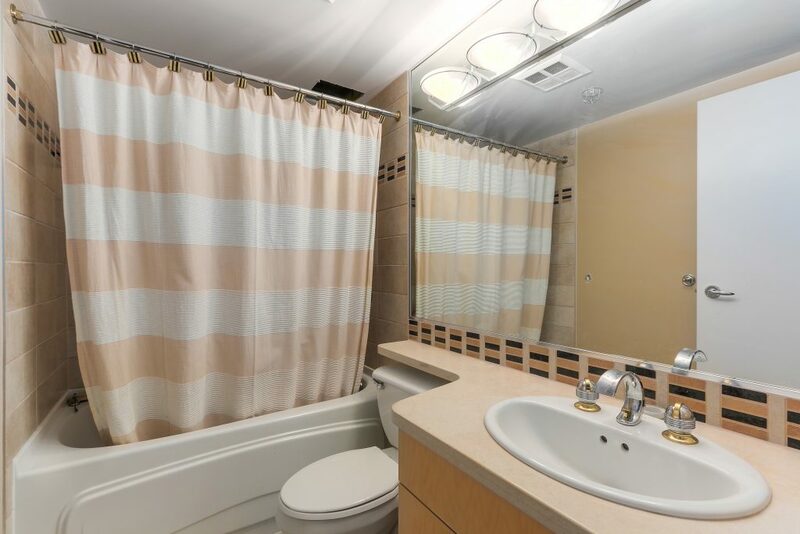 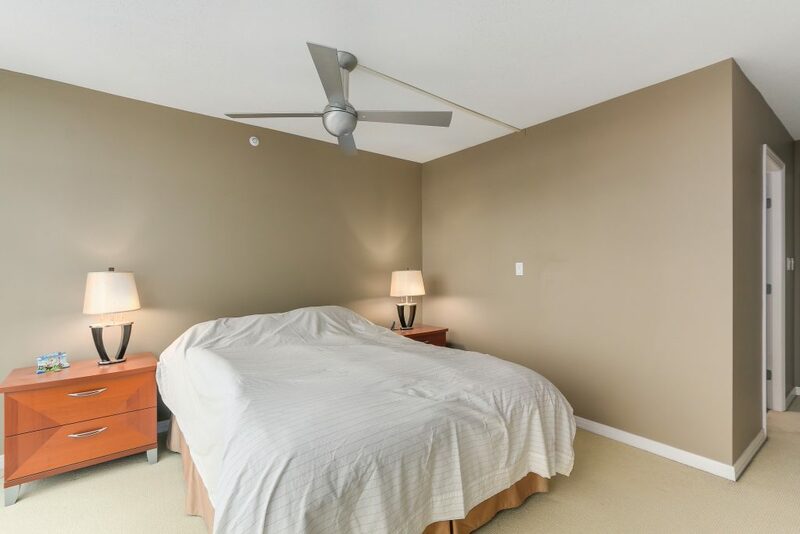 Lovely master with enlarged walk in closet, enjoy the views from the second bedroom, dedicated office space or 3rd bedroom in a pinch, beautiful lighting, chef inspired kitchen with new stainless steel appliances. 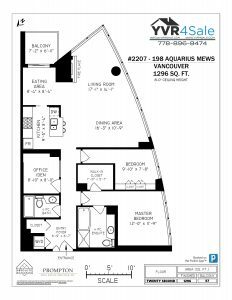 The Aquarius bylaws allow for the installation of after market air conditioning. 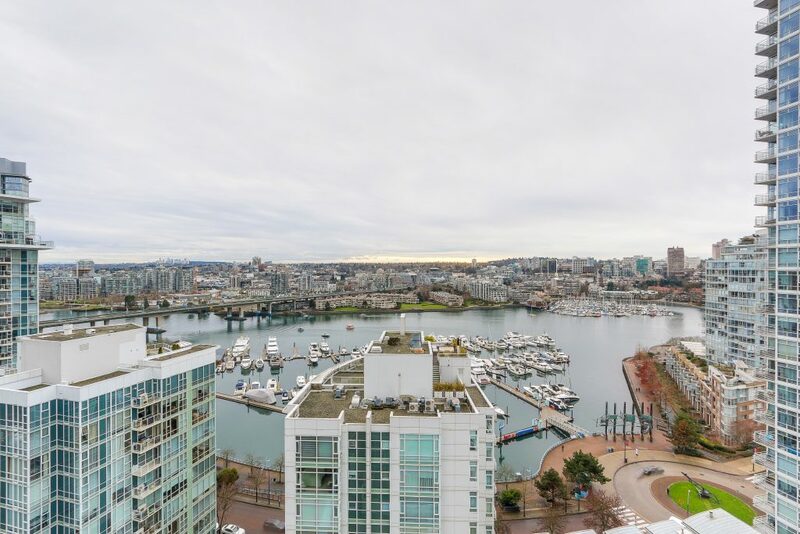 Don’t miss this rare opportunity to own waterfront on Marinaside.